Are you a day trader ? 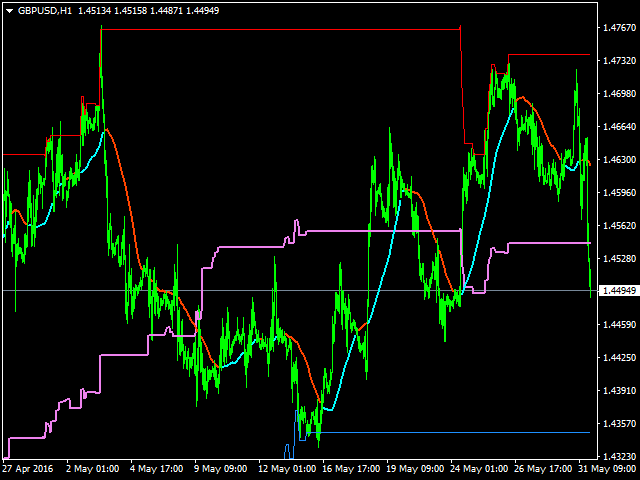 This indicator is suitable for swing trading on big time frames: H1- H4 and Daily time frames. Just One blue and One red lines as channel. 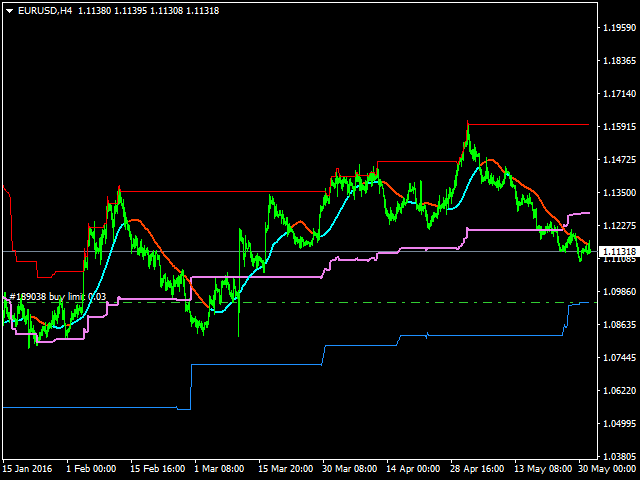 Purple central line as target line. Trend lines which change color when the trend changes. Vice versa for buy position. Don't forget to leave your review. Back_Bars - Number of Bars to Be Calculated for Channel Drawing. 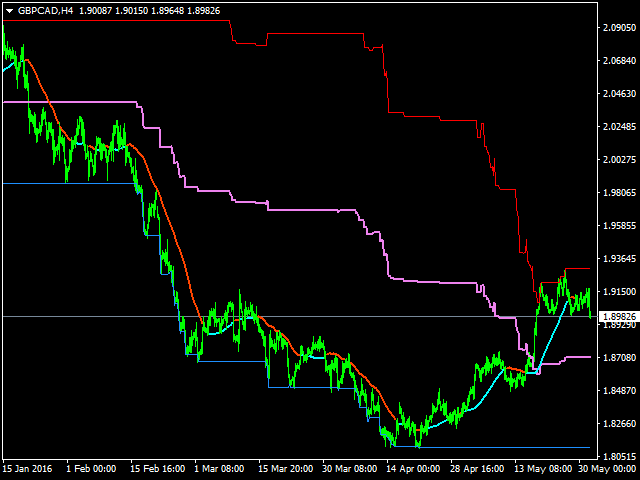 Swing_Period - Trend Line Period. Signal_Size - Size Of Signal Lines.